I love the style of this dress! It is very modern, modest, graceful and charming. The fabric quality is good. very comfortable to wear. It has an expensive looking. Its value has far surpassed its price. So worthy the dress is! ! ! 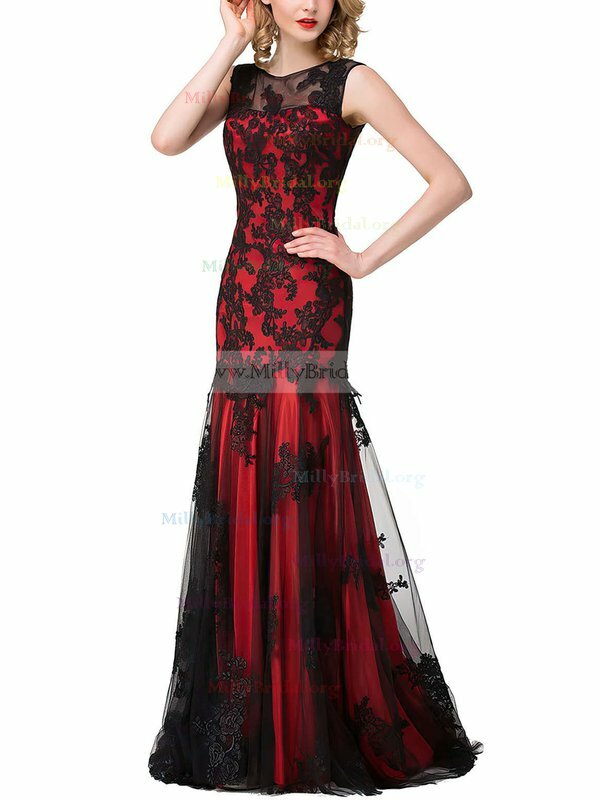 Just placed an order for this dress for my daughter's prom. I received this dress in the mail and I was so excited. The custom measurements were perfect. The quality is amazing and I will definitely be ordering from this website again! I LOVE this company! The dress was perfect and exactly what I ordered!! I would highly recommend buying from this website. . . don't let all the negative reviews scare you away. . . I honestly don't understand why there are so many of them. Last week I received my parcel. it arrived 3 days earlier than i thought. when i opened the parcel,it really gave me a big surprise.lovely dress,better than in the picture.i give 5 stars. Just purchased our second dress from Millybridal.org! My daughter is thrilled with the dress! Thank you Millybridal.org! So glad we found you! Fantastic dress! Beautiful colour and really comfortable to wear- would recommend! Sizing was good. Arrived quick. Great dress. this will be a great dress! It came early too which was great. It needed alterations on the lenght to fit me.